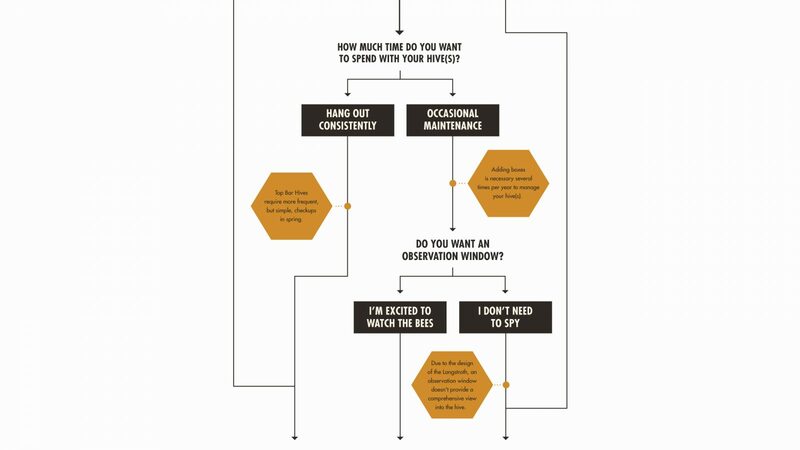 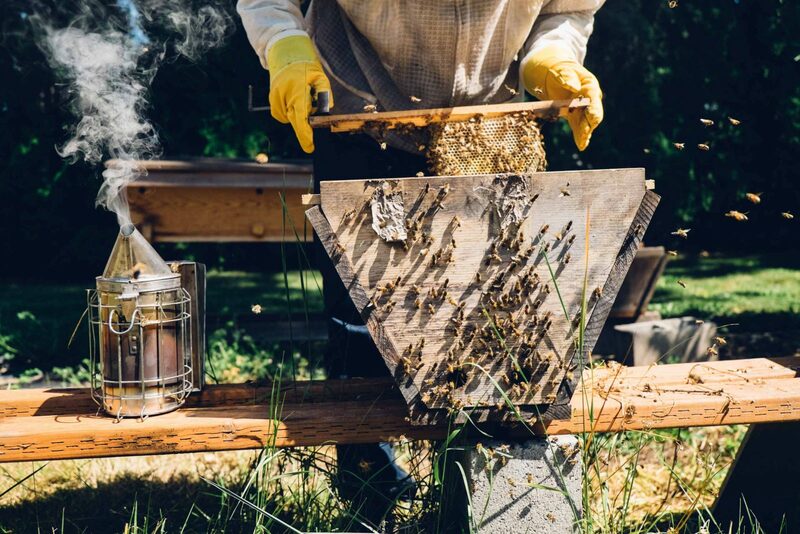 Bee Thinking is bringing backyard beekeeping to the mainstream. 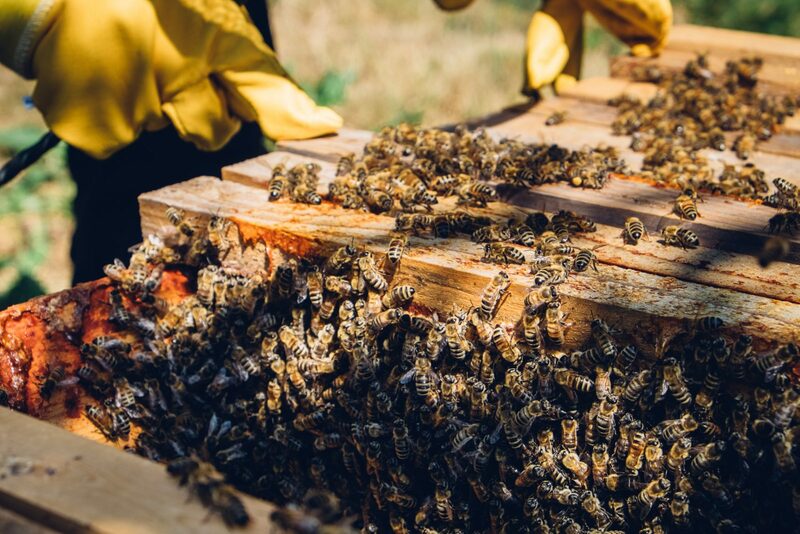 We re-envisioned their branding to reflect the ambitious and innovative nature of their business. 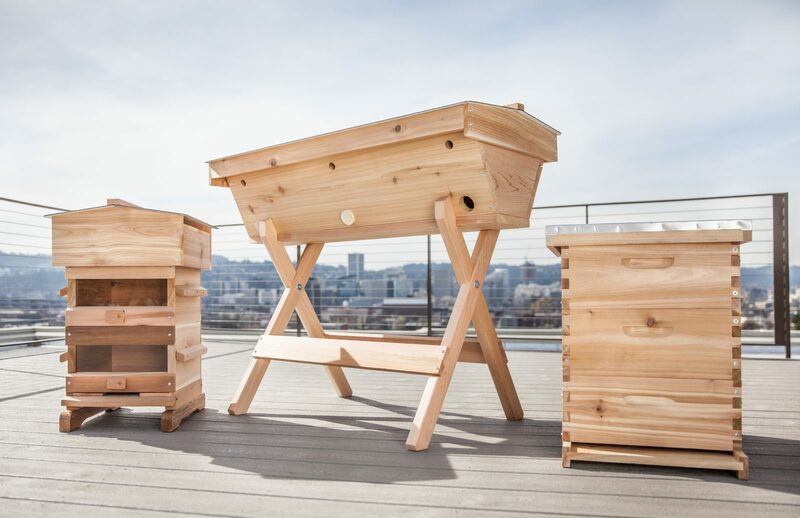 Bee Thinking’s hives are made from kiln dried Western Red Cedar milled in the Pacific Northwest, and crafted in Portland, OR. 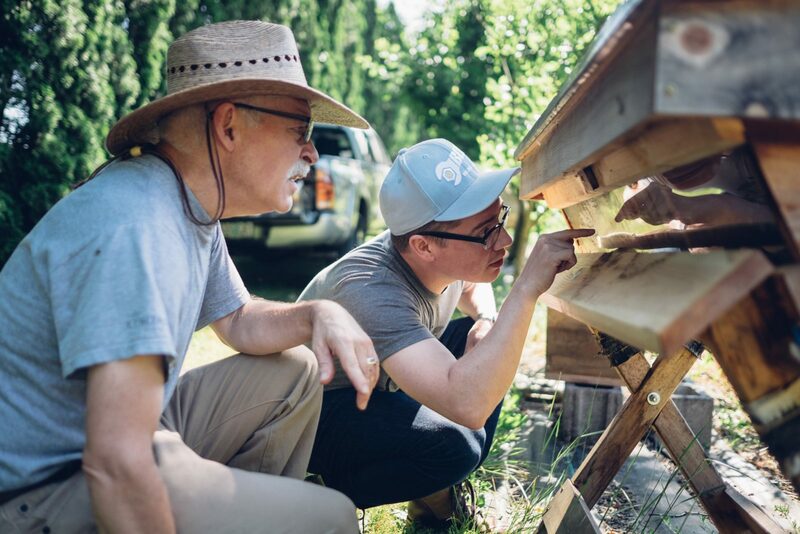 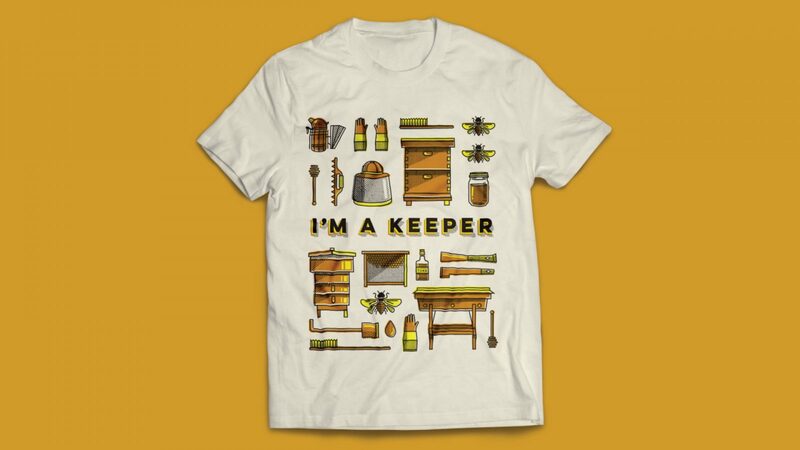 Bee Thinking strives to support beekeepers around the world, and helps to foster and grow the globe’s waning bee population. 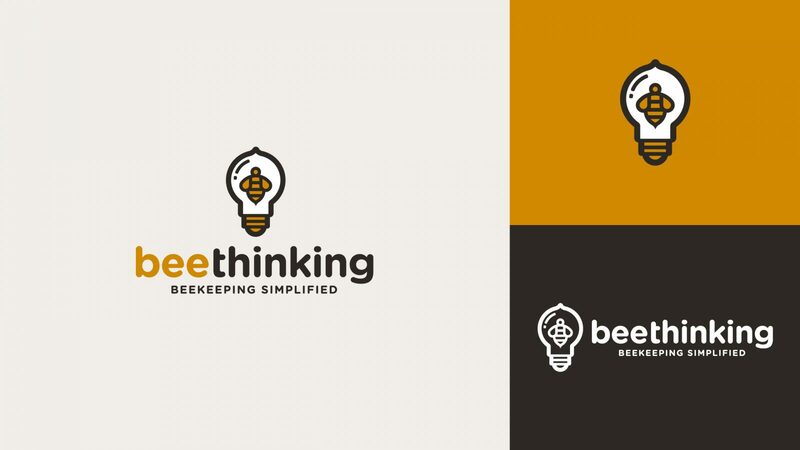 Bee Thinking’s goal was to relay straightforwardness, originality, and cleverness with their new logo. 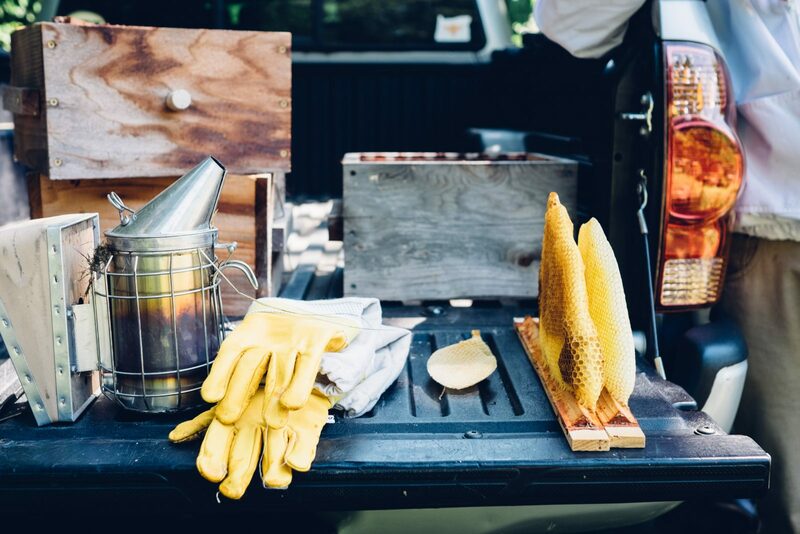 Our task was to show them something simple, yet modern, that would capture the spirit of the brand’s mission. 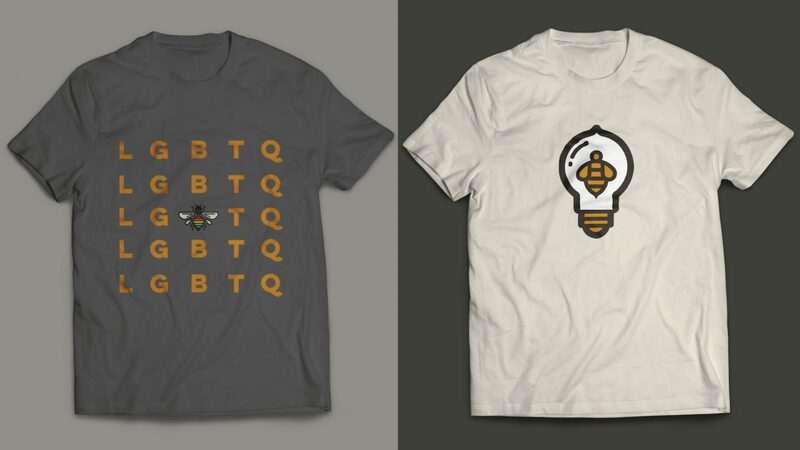 The bee in a light bulb concept was a simple way of emphasizing the bright and optimistic nature of the brand. 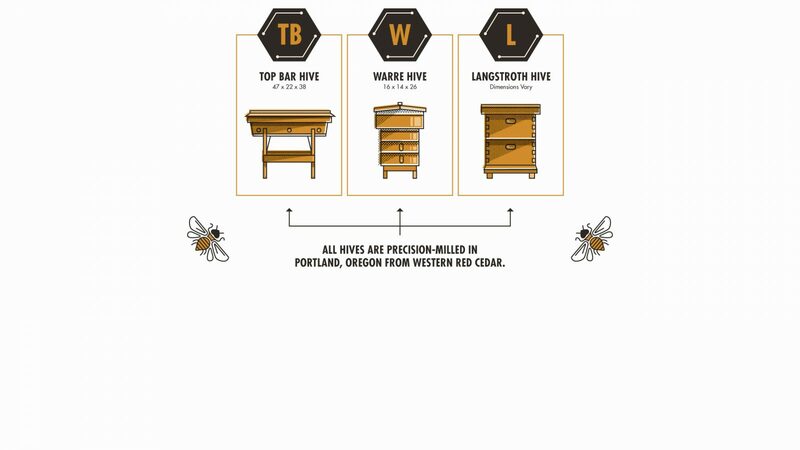 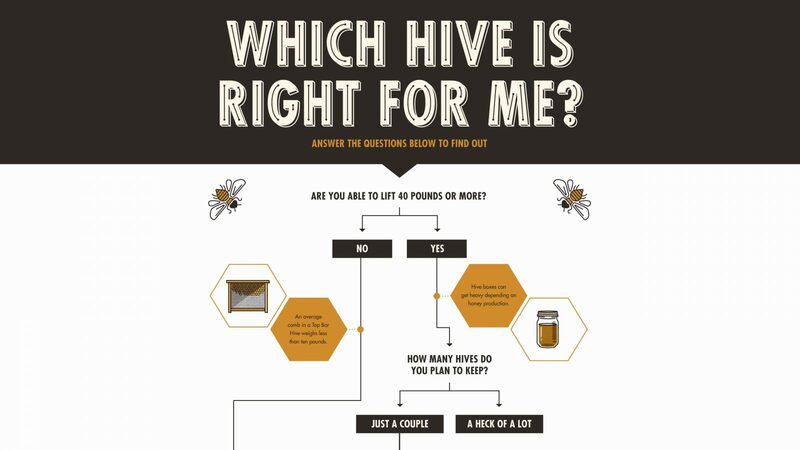 In addition to our branding efforts, we run both SEO and PCC programs for Bee Thinking.